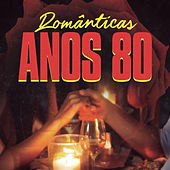 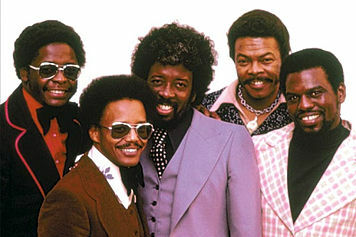 Yes, this is the group that took "Shining Star" to the top of the charts in 1980. 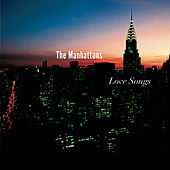 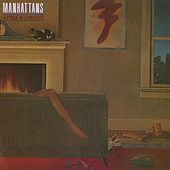 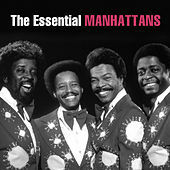 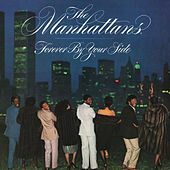 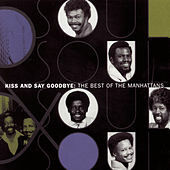 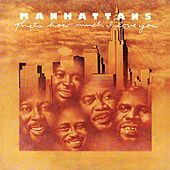 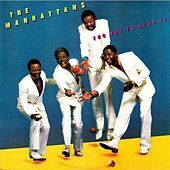 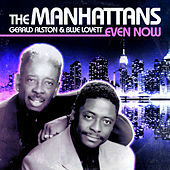 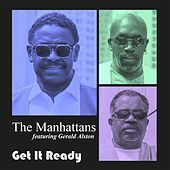 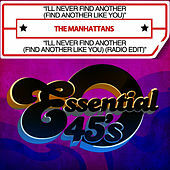 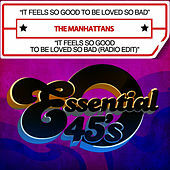 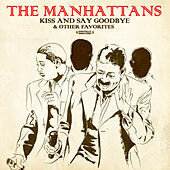 But long before that, the Manhattans had proved themselves to be a stellar vocal Soul group. 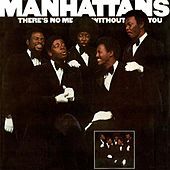 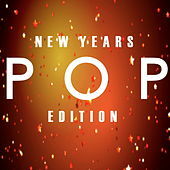 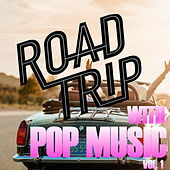 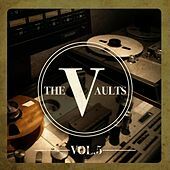 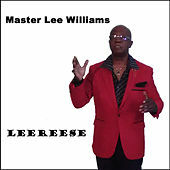 From the moment they scored their first hit in 1965, they always seemed to have bucketloads of R&B and crossover pop hits that reflected the changing times -- from sophisticated Soul to Disco and beyond. 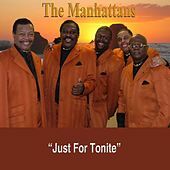 These days, the Manhattans still tour the world and show how it's done.